Growing your own vegetables is so wonderful for your health. Not only do you (obviously) get loads of affordable, organic vegetables, but you also get built-in exercise and guaranteed time spent in the outdoors—two things that are vital for good health. 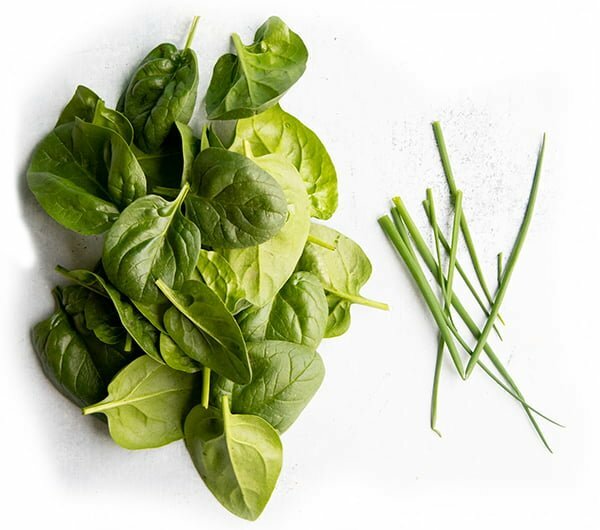 No matter your space, skill-level, or budget, we can help get you on the gardening bandwagon! 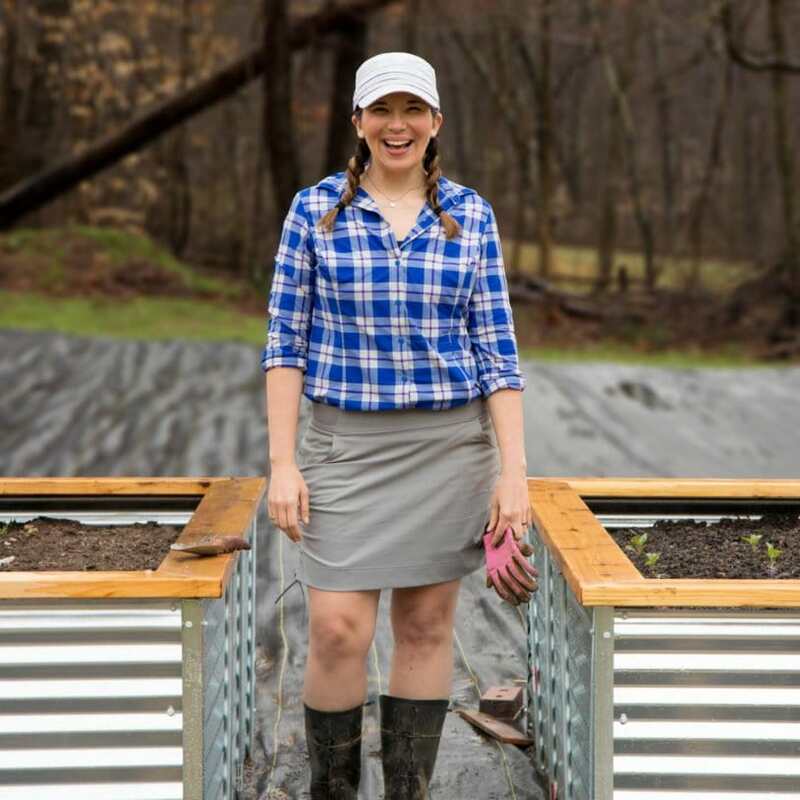 These galvanized steel raised garden beds are the beds that Cassie grows her entire garden in. Learn how to build them in this full printable tutorial! A good garden starts with a good plan! 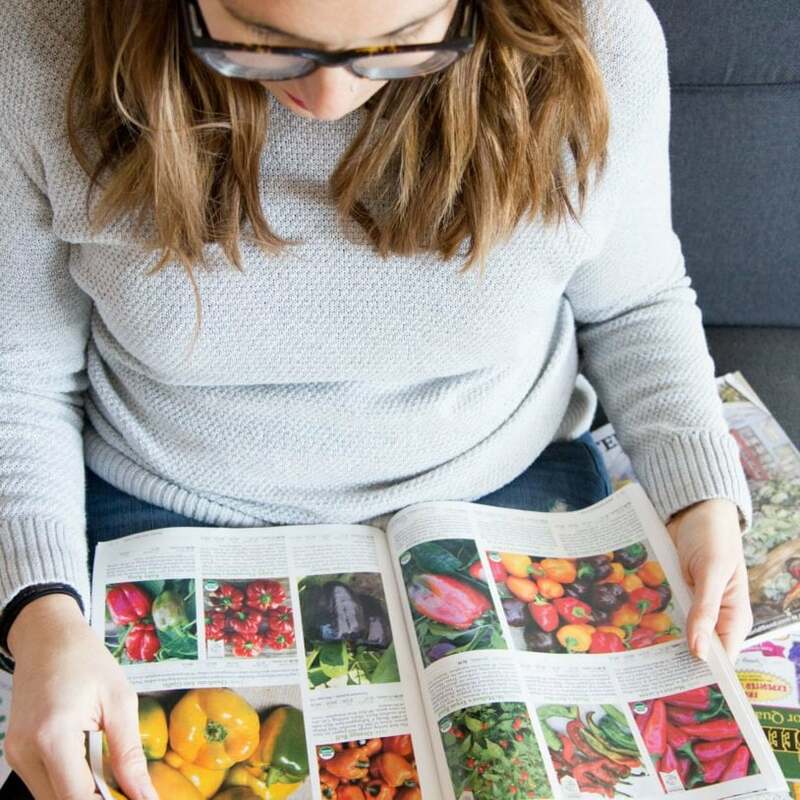 Learn the steps we take to make sure our garden is a success year-after-year. Think you don't have enough space to grow food? Psh! If you have a sunny window, you can grow food. 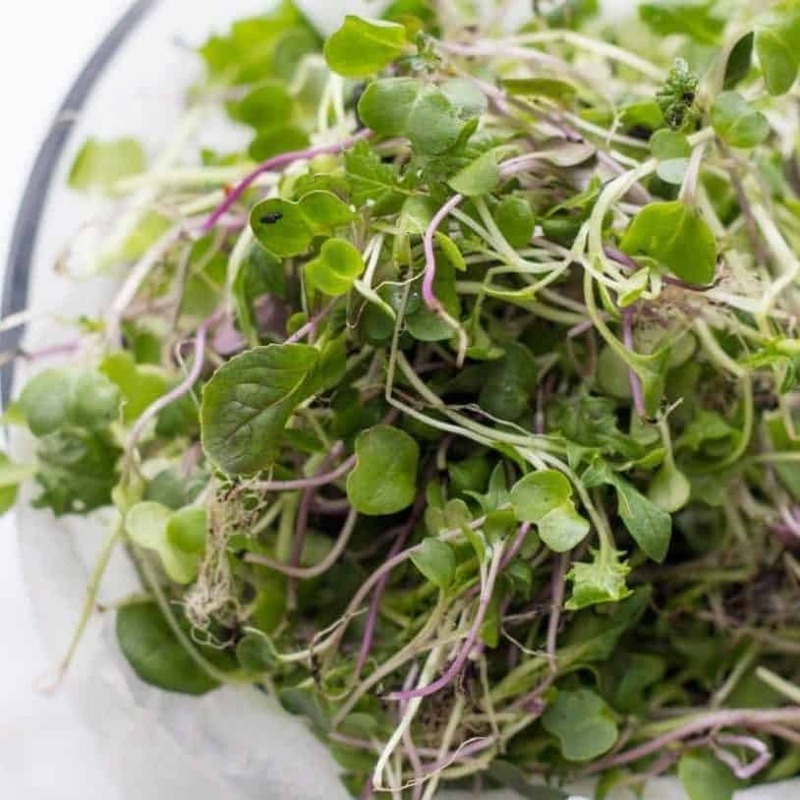 Try these microgreens!